A baseline assessment among LWF member churches carried forward in 2016 on the proportion of women in decision-making positions and in the ordained ministry. 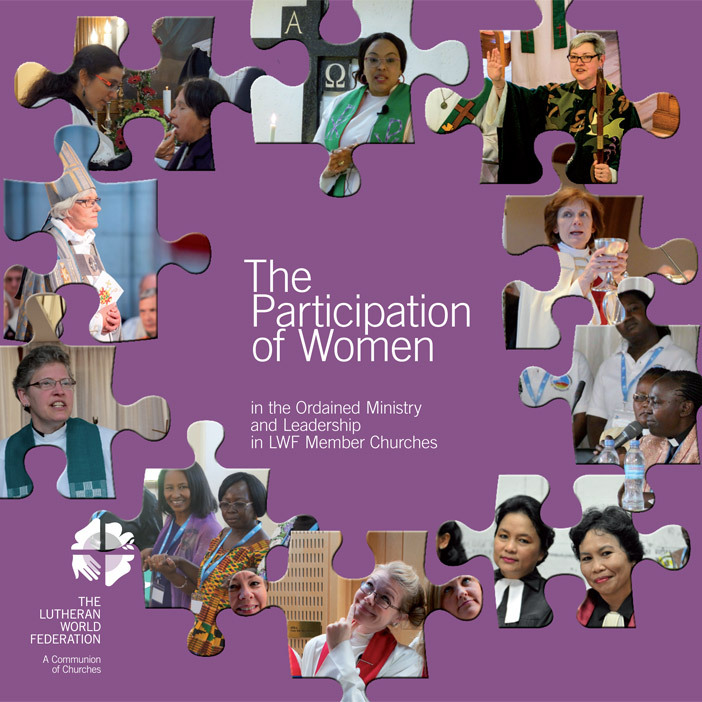 The survey, responded by 86 of LWF’s 145 member churches, sheds light on the participation of women in the ordained ministry as well as in other instances of church life. It captures the regional trends and illustrates the different dynamics and remaining challenges in this field. This assessment represents a tool to determine to what extend the LWF Gender Justice Policy has been implemented and constitutes a valuable resource to discern the way toward a fully inclusive communion.